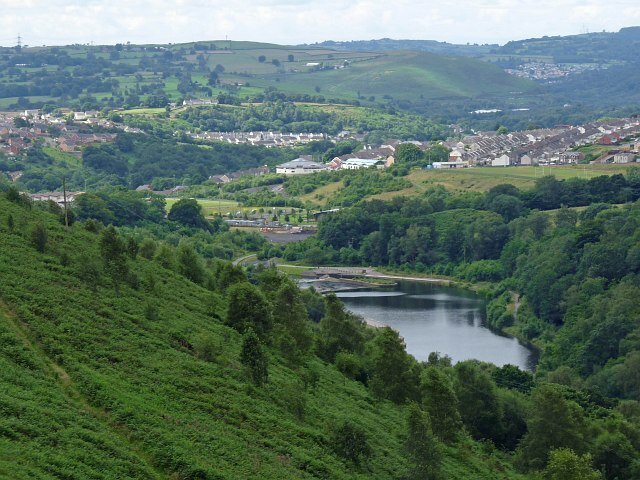 Taff Bargoed valley, formerly a powerhouse of the coal industry, has witnesed the total closure of its mines, causing massive economic and social dislocation. Although the subsequent regeneration has been somewhat piecemeal, there have been a number of notable achievements, foremost among them being the physical transformation of the colliery sites themselves. Latterly the valley has been going through a transitional phase. Bruised by its recent past it appears uncertain about the future. But its position at the heart of a Cardiff City region - close to urban services and yet in a wonderful natural setting - promises well.